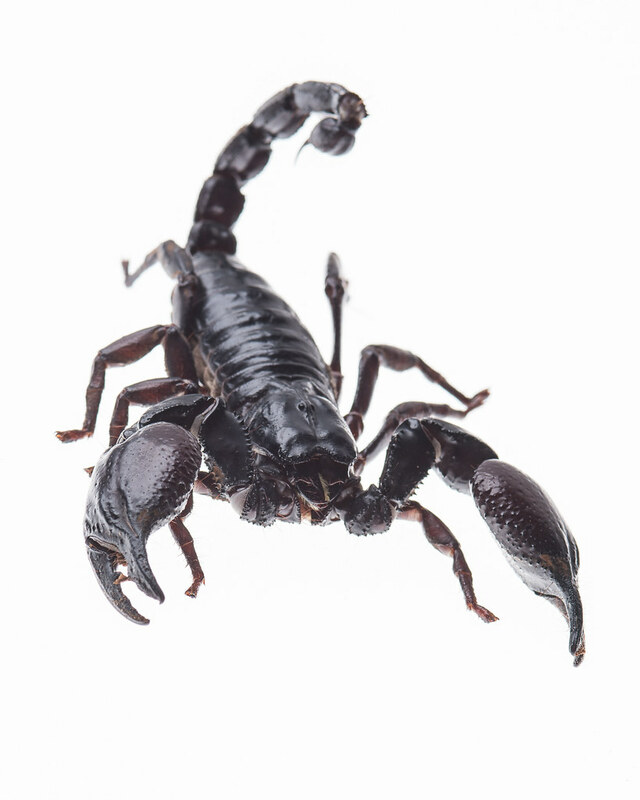 Scorpions are arachnids and all have venom in order to assist in killing/stunning their prey. Sasori is about 5 inches long including her tail. She mainly feeds on insects.